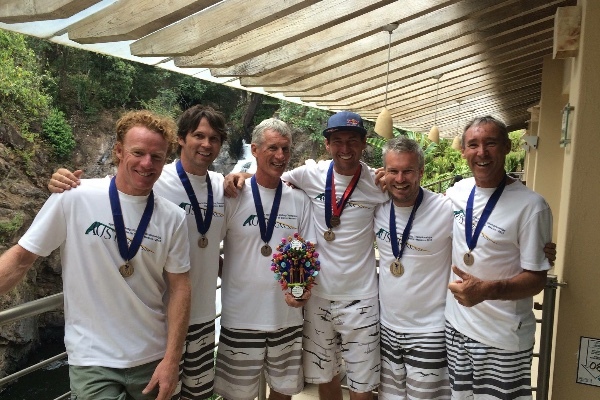 This year the Australian Hang Gliding team will represent the country in Brazil at the upcoming World Championships. We are hoping to have a team of 6 pilots plus two reserves. Our sport is not funded by the government and it cost these pilots thousands of dollars to go compete for our country. This year we have our best chance of a gold medal and with the support of the Australian community we might be able to make this happen. Australia is currently ranked number 2 in the world and Jonny Durand is currently ranked number 1 as an individual. Many other countries are funded bringing a full team of people such as a coach, doctor, and helpers to give them their best chance. 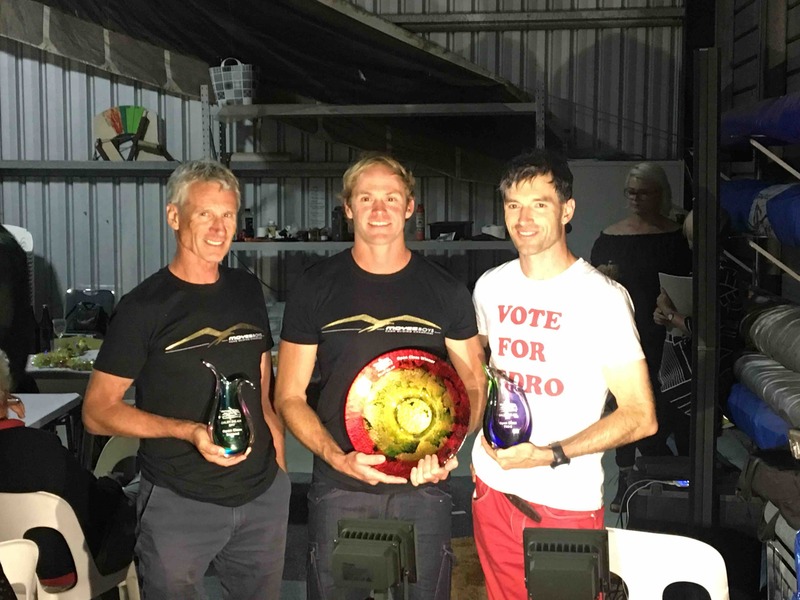 This year we have received some funding from our hang gliding federation which we are very grateful for but it's barely enough to pay for entry fee and part of the flight to get there. These pilots take leave from their day jobs or university to represent our country. Many of them would of course like to purchase new equipment but will have trouble to when it cost around $7000 dollars just to go and compete for our country. If you can donate anything towards this great cause it will all help in the success to become world champions. Harrison is a student at the University of Adelaide and is the youngest member on the team. 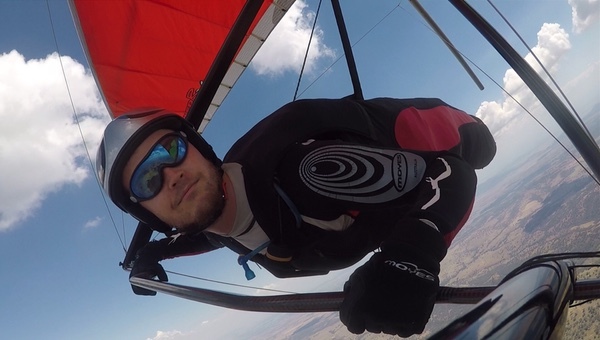 He has only been flying for 4 years and has quickly become a highly competitive hang glider pilot. He will be the 6th pilot for team Australia and is currently ranked 25th in the world. This will be his first world championships and also his first international competition. When he's not at university, he's working on his family's olive farm where his mother occasionally tows him up behind the car to get him into the air and flying. Steve Blenkinsop preparing for his 9th World Championships. Steve has probably competed in more World Championships than any other Australian pilot. He is currently ranked number 2 in Australia and 12th in the world. He competed in the 2015 World Championships in Mexico and contributed man points to secure a bronze medal for the Aussie team. 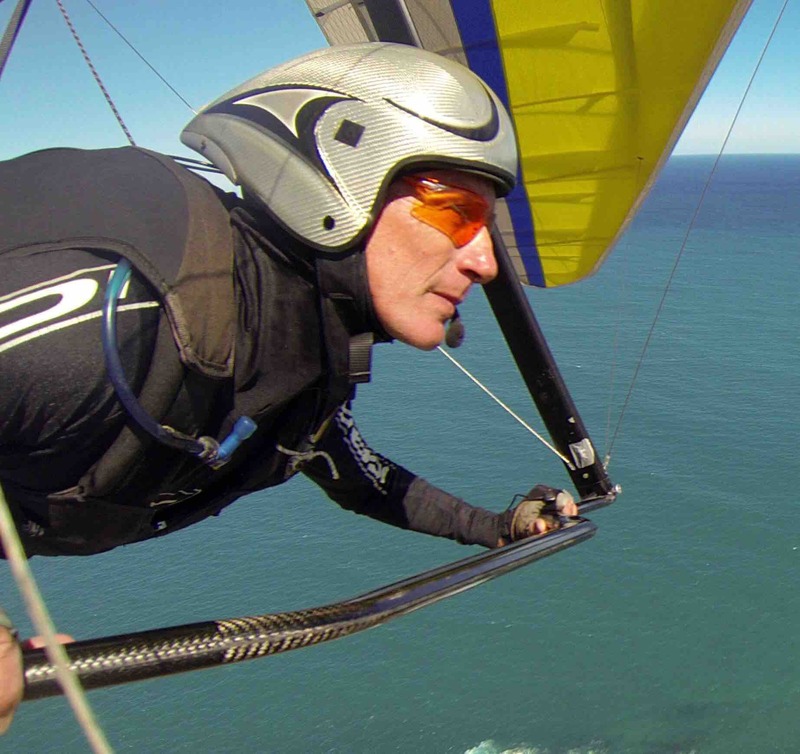 Steve has been flying hang gliders since 1977 and is a Physics teacher in a state high school and is supported in his competitive flying by his wife Liz and two children. Congrats to Josh Woods number 5 on the team for his recent win at Australias final round of competition in Dalby. Steve Blinkinsop places seconds securing his number 2 spot on the team and has represented this country probably more than anyone else in World Championships. COme oN AuSSIE come On Come on! Jason, hope this adds a little, Allbutts. Good luck -& have fun over there - love seeing your pictures and hearing your stories.